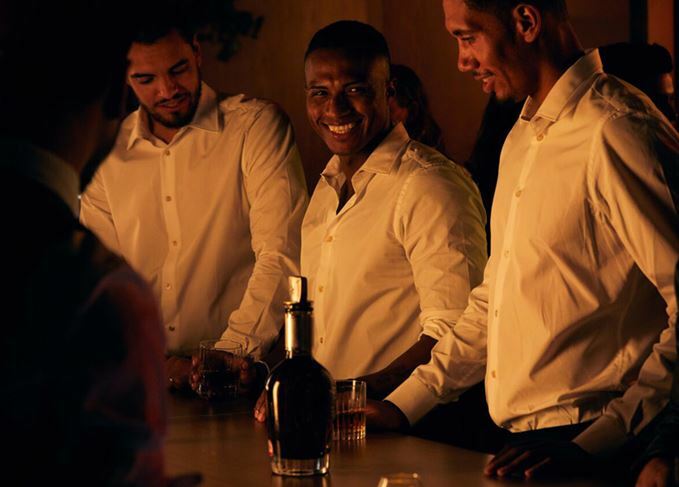 Blended Scotch Chivas Regal is sponsoring Manchester United Football Club for the next three years as part of a new global partnership. As part of the deal, Chivas’ branding will be recognisable around Man United’s home stadium, Old Trafford, from Friday, when the team hosts Leicester City in its first game of the 2018/19 season. Chivas and Manchester United also released a short film in celebration of its new partnership, which champions the tagline ‘blended is better’.